These versatile 4-in-1 tools feature a ballpoint pen, laser pointer and tablet stylus. 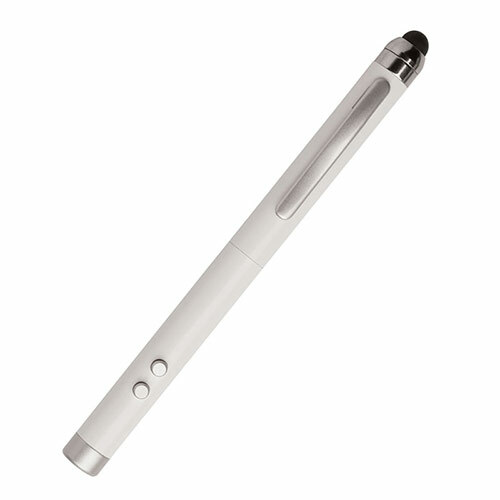 Made in silver finish metal, they are ideal engraved as promotional items or corporate gifts. 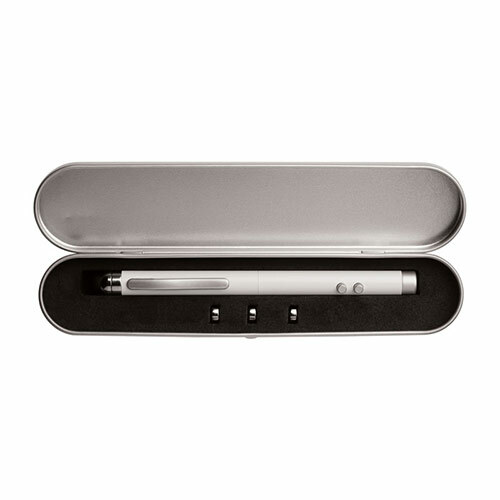 Each pen is supplied gift boxed.